For Sale: Unmatched style for your Ranger with new line of T-Rex Grilles! 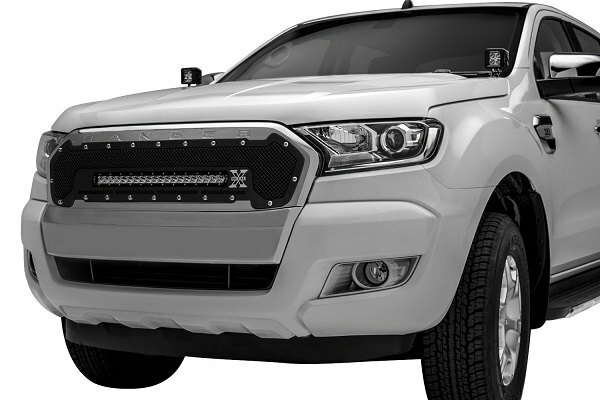 Unmatched style for your Ranger with new line of T-Rex Grilles! If you want to add style to your Ford Ranger 2015-2017 and get those heads turning your way, no other manufacturer will let you do it faster and easier then T-Rex with their new line of grilles that are now available at CARiD! 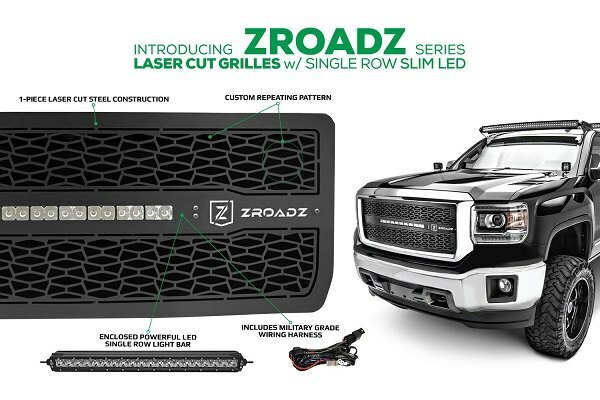 Their ZROADZ and Torch Series Grilles are probably the most popular in the automotive world. They let you treat your Ranger with style, while allowing you to mount additional LED lights. Built from bullet aluminum, these grilles come in black and polished finishes. They include 20" Slim LED Light Bars and optional wiring harness for quick and easy installation. One look at them should be enough to leave all your doubts behind and understand, that this is exactly what your Ranger is missing! 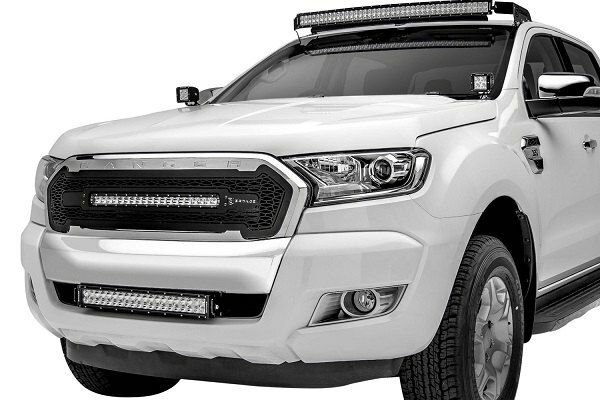 Get the baddest looking truck in town and all the illumination you need for the nighttime off-road adventures with T-Rex Grilles from CARiD! "that this is exactly what your Ranger is missing!" What's missing is being able to buy one of those Rangers here in the USA. You guys should know that. Exactly! No other place but the good ole USA would a big company like Ford Motor Company eliminate one truck to boost the sales of another one. 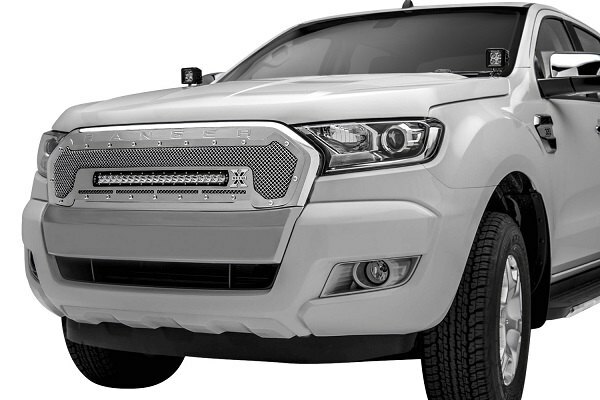 Quick Reply: For Sale: Unmatched style for your Ranger with new line of T-Rex Grilles!